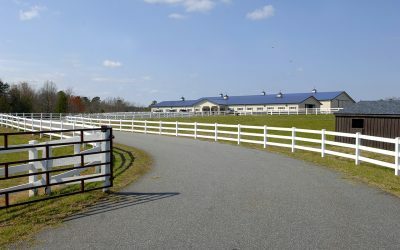 Learn what we have been up to at the Conover Farm since opening our doors in the spring. We are currently seeking a speech-language pathologist for all three of our locations and an occupational therapist for our Conover location. Read on to learn how to apply. 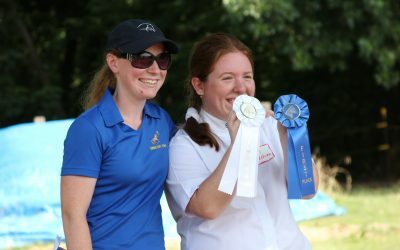 On Saturday July 8, 23 local athletes competed in our Invitational Equestrian Show at our Charlotte Farm. 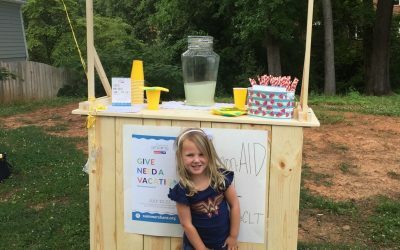 #SummerShareCLT – Give need a vacation and shop for good. 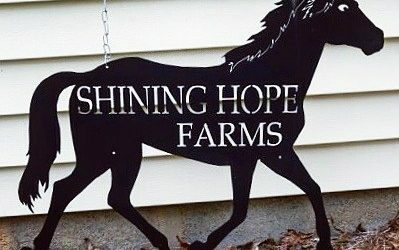 Shining Hope Farms is hosting an Invitational Horse Show sponsored by Special Olympics of North Carolina on July 8 with athletes from Gaston, Mecklenburg, Union, Lincoln, and Catawba counties. 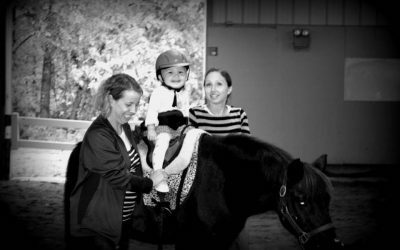 This 4 day course is an overview of the principles of hippotherapy, designed for therapists (PT, OT, SLP, PTA, COTA, SLPA) interested in utilizing hippotherapy in their practice. 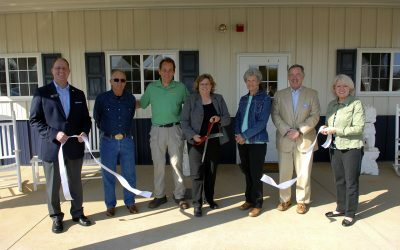 Huge thanks to Pat Appleson for taking photos at the ribbon cutting for our new farm in Conover, NC. 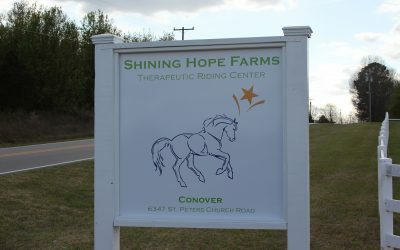 Shining Hope Farms is pleased to announce that it is opening a new location for its therapeutic riding programs in Conover, NC. Kennedy was small but her personality was big. She was cautious to get to know and trust you but once she did her love and connection was like no other. 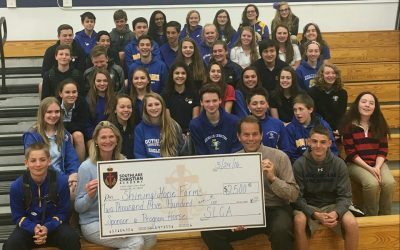 Shining Hope Farms is excited to announce that we have received a Speedway Children’s Charities grant in the amount of $10,000. 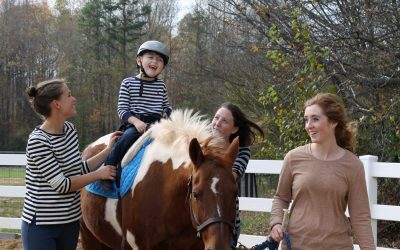 The grant will provide funds for our Hippotherapy Program. The grant will be utilized to renovate an existing hayloft into a much needed multipurpose room. 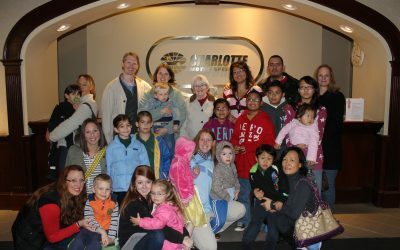 Charlotte Bridge Home, The Independence Fund, and Shining Hope Farms came together for a day of serving. 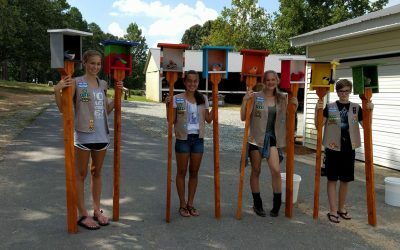 Troop 2385 built and installed bird houses to earn their Silver Award. 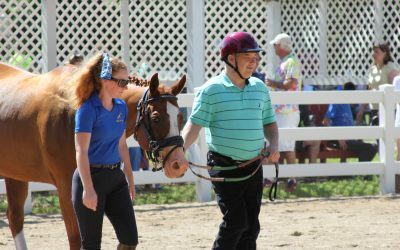 Local Special Olympics Equestrian Show Gives Riders the Chance to Shine. 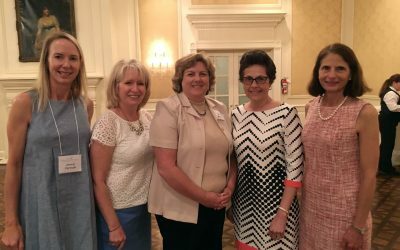 Community Foundation of Gaston County Gives Distinguished Service Award to Local Nonprofit Leader. 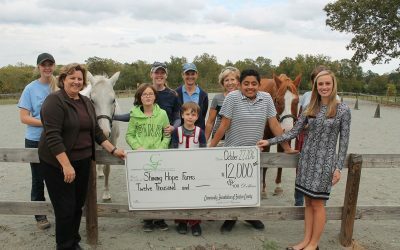 SHF’s Hippotherapy Program received a $1,500 grant generously awarded for serving Lincoln County residents. 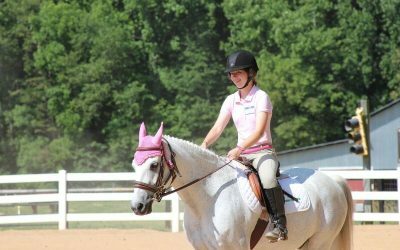 Congratulations to our Riding Instructor Elizabeth Larson who officially became certified as a PATH Intl. 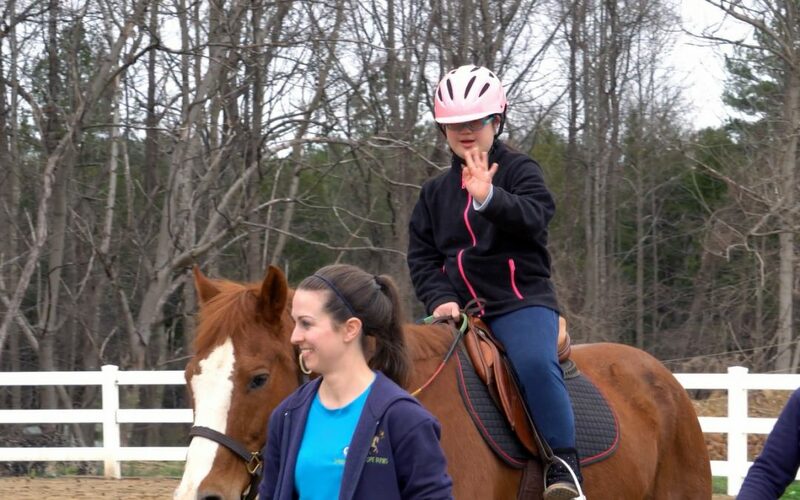 Riding Instructor this past weekend. This is something she has been working very hard towards and will be a great asset to our programs! A big congratulations goes out to our Physical Therapist Ms. Kelly and her husband Paul on the birth of their little girl Madeline Grace.